MARLBOROUGH — The Baker-Polito Administration today awarded $20 million in grants to 26 projects that will develop the Commonwealth’s energy storage market and deliver benefits to Massachusetts ratepayers and the electrical grid. Recognizing the potential benefits energy storage holds for the Commonwealth, paired with the strength of submitted projects, the Administration doubled the available funding from the initial $10 million commitment. The awarded projects will benefit 25 communities and draw in $32 million in matching funds, helping to grow the Commonwealth’s energy storage economy. The grants were awarded as part of the Baker-Polito Administration’s Energy Storage Initiative (ESI) Advancing Commonwealth Energy Storage (ACES) program, funded by the Department of Energy Resources (DOER) through Alternative Compliance Payments (ACP) and administered by the Massachusetts Clean Energy Center (MassCEC). The announcement was made by Governor Baker during an event at UMass Memorial – Marlborough Hospital. The critical care facility will use funding received under the grant program to integrate a 400kw solar canopy and energy storage system, reduce energy use and costs, shave its peak demand and increase its overall resilience. Launched by the Baker-Polito Administration in 2015, the ESI aims to make Massachusetts a national leader in energy storage by analyzing opportunities to support energy storage companies, accelerating the development of early commercial storage technologies and developing policy options to encourage energy storage deployment. The first phase of the ESI, the State of Charge study released in September 2016, identified hundreds of millions of dollars of potential ratepayer benefits from the deployment of energy storage in Massachusetts. The study analyzed the benefits of 10 specific use cases to evaluate how storage economics vary by business model, market involvement and location. These awards represent eight of those use cases and an additional use case not previously identified in the report. 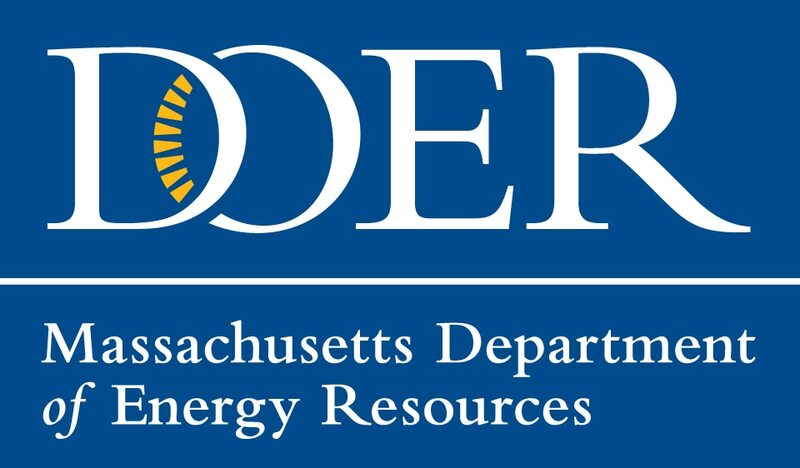 In June, in accordance with the bipartisan comprehensive energy diversification legislation signed by Governor Baker in August of 2016, DOER announced a 200 Megawatt hour (MWh) energy storage target for the state’s three electric distribution companies to achieve by January 1, 2020. The projects awarded under the ACES program represent a total of 32 MW and 85 MWh of energy storage capacity, of which 16 MW and 45 MWh are within electric distribution company territory. Massachusetts currently has approximately 4 MW and 7 MWh of advanced energy storage installed. Additional information on the funded projects can be found here. Energy storage technologies include batteries, flywheels, thermal storage, and pumped hydroelectric storage, which are capable of storing energy during off peak periods when costs are low and then make energy available during peak periods when costs are higher. Energy storage also makes it possible to increase the effectiveness of renewable energy sources, like solar, by storing energy generated during the day for use at night. Energy storage can also provide power during outages, result in greenhouse gas reductions, and increase the electric grid’s overall reliability and resilience. “On behalf of UMass Memorial Health Care and Marlborough Hospital, we are appreciative of the Baker Administration’s support of initiatives that promote and ensure safe, resilient and reliable energy infrastructure. We all must continue to look at ways to reduce greenhouse gas, cut energy costs and provide a cleaner healthy environment for our community,” said Steve Roach, President and CEO, UMass Memorial – Marlborough Hospital. Since releasing the study, DOER has implemented a majority of the report’s recommendations to promote energy storage in the Commonwealth. They include, but are not limited to, becoming the first state in the nation to incentivize the pairing of energy storage with solar in the new proposed solar incentive program, SMART; conducting solar-plus-storage feasibility studies for Massachusetts manufacturing companies; authorizing the pairing of energy storage technologies with the largest procurement of clean and offshore wind energy generation in state history, 9,450,000MWh of clean energy generation and 1,600MW of offshore wind energy generation; continued energy storage grant opportunities through the Community Clean Energy Resiliency Initiative; and funding energy storage projects through the Peak Demand Reduction Grant Program.